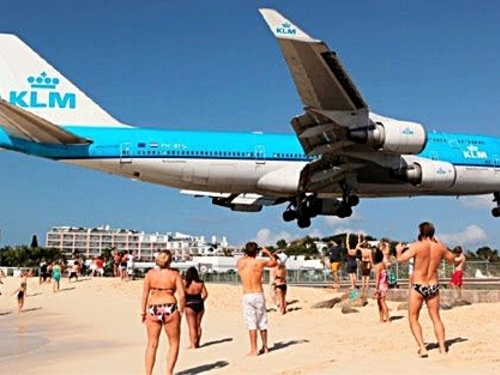 Experience something unique, fun and exciting at the Maho Beach. Spend your time on the beach however you wish - watch in awe as jets fly right over your head while you swim and relax on the sand. 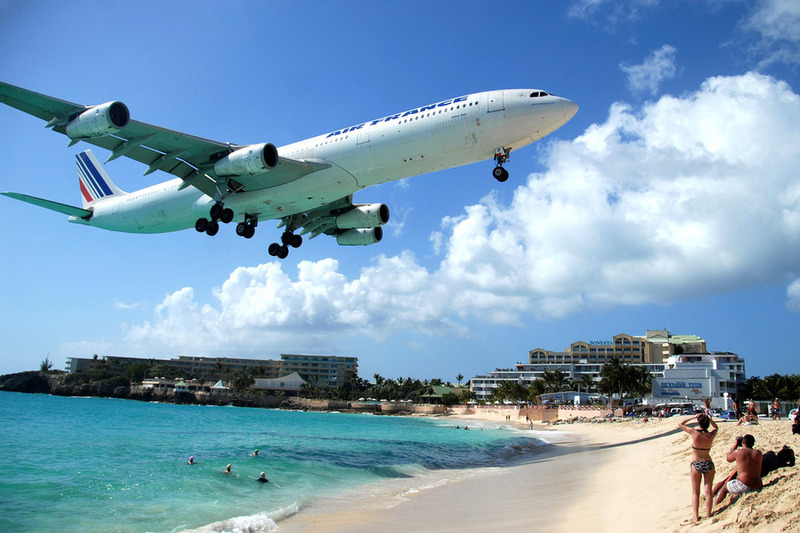 As amazing as the landings are, you will be blown away by the take-offs! 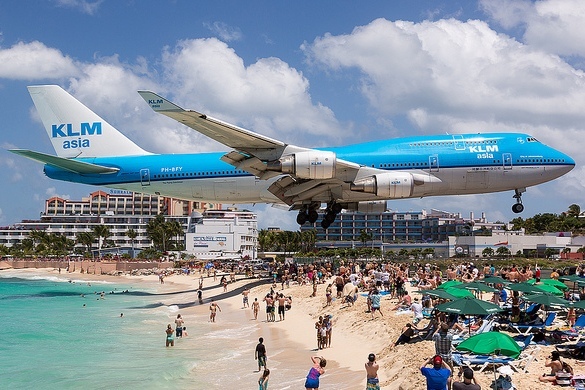 watch as the planes take off from the nearby Sunset Beach Bar. Have a drink and a bite to eat (own expense). Try your luck in the nearby Casino or take a stroll to nearby Mullet Bay Beach. 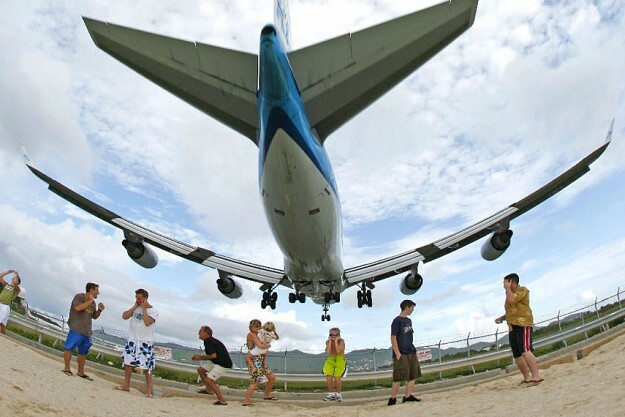 Your St Maarten Maho Beach excursion includes sightseeing with a scenic stop at Cole Bay Hill for photo op's. 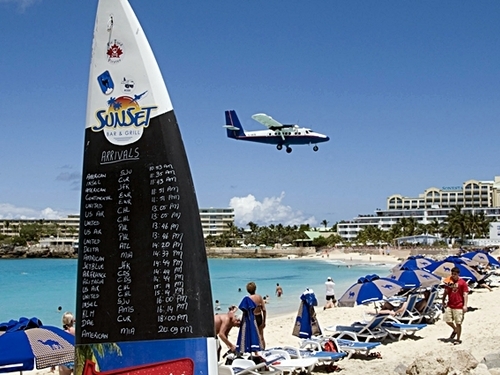 •	Excursion departure time is based on local island time, not cruise ship time. Hotel guest pickup will be 30-minutes prior to tour departure time. This is a must must do at least once in your life...we have never seen or done anything like this. Amazing!